If you don't use, you will lose it! It's time to review it! 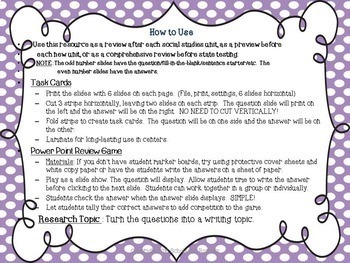 This Power Point can be used several ways throughout the year: unit review, unit preview, state test prep. 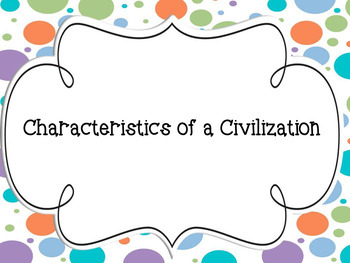 94 questions cover topics in sequential order from ancient civilization to events leading up to the Revolutionary War. 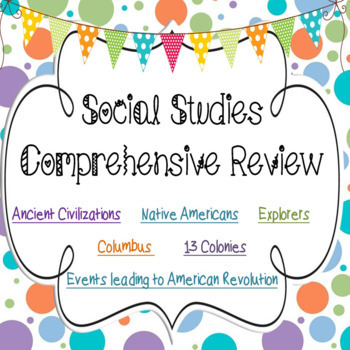 If you teach American History, you can use this resource all year! 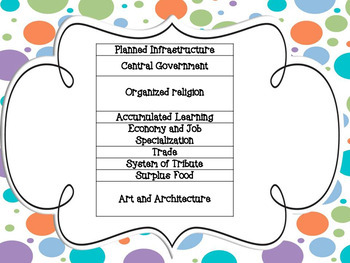 It is aligned with Louisiana 5th grade social studies curriculum.